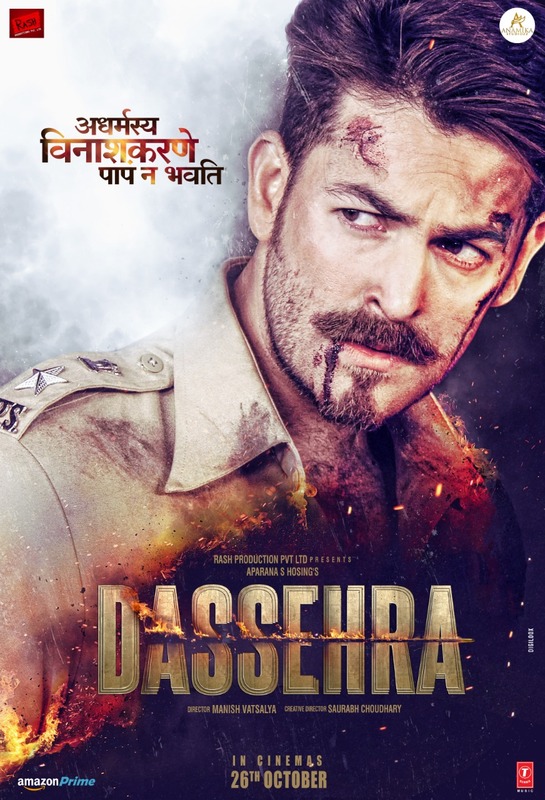 Upcoming Action Political thriller starring Neil Nitin Mukesh as an encounter specialist Dassehra trailer has been released, and as we were expecting it. 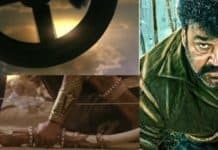 it is full of action and suspense. After watching the trailer. It looks like a murder mystery Film, 3 girls found dead in a hostel room with a suicide note written on the wall. Tina Desai, Actress known for one of the lead characters in Netflix Series Sense 8, playing a cop Aditi Singh, She is investigating the case with Neil Nitin Mukesh (Rudra Pratap Singh). 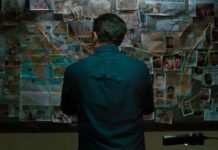 The trailer is full of surprises, as we can see both are trying to solve the murder mystery, but political power using their force to stop them. 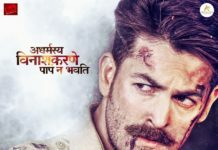 The film is all about how Rudra Pratap Singh and Aditi Singh will solve the crime mystery and how they will deal with the political pressure and difficult life-threatening situations during the investigation of the case. 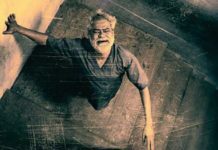 We are feeling very positive about the film, Trailer is already trending on number 7 on YouTube.